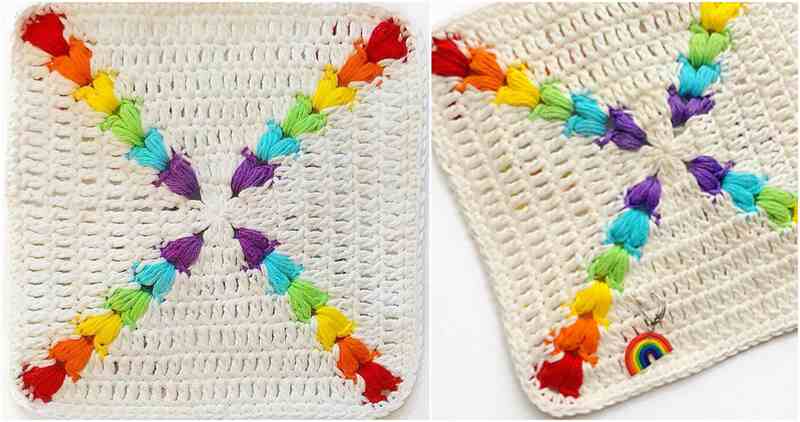 Here today for you we have another beautiful Square with special design for peaceful Spring. 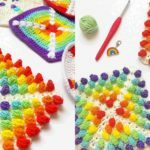 On the pictures you can see Rainbow Puff Square. 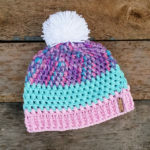 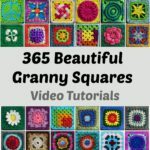 It’s really beautiful technique and square to learn how to crochet. 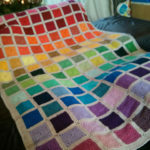 Imagine how beautiful will be blanket with Rainbow Puff Squares. 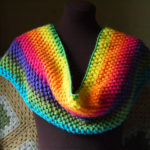 We have Free Pattern By Author From Craft CC. 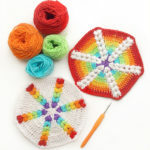 We remember pretty Rainbow Puff Hexagon From same author and if you have not seen yet you can check out on this link. 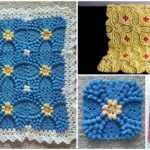 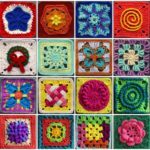 With the Squares you can make anything that crocheters are making with any squares. 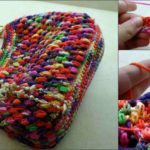 It can be Bag with squares, Blanket with squares and etc. 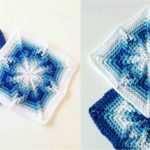 Good luck and thanks again to author for helpful pattern with pictures.